Landlords – Can you rent your property to a non-UK national post Brexit? A Brexit, or should we say a British exit, is what will happen now that the people of Britain have voted for the UK to leave the European Union. Brexit continues to be unclear, raising many more questions than its answering. Landlords in particular are concerned about imminent changes, particularly when it comes to the immigration status of potential tenants. 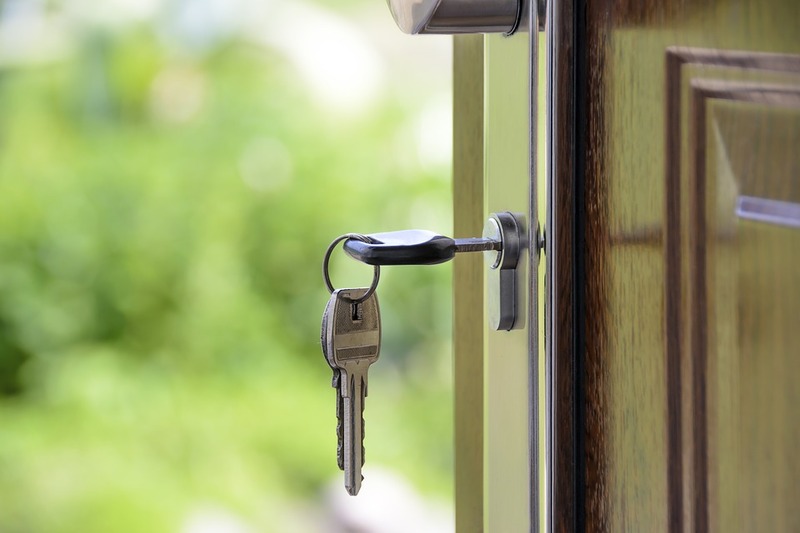 “Currently, The Immigration Act of 2015 requires private landlords to check the eligibility of renters before entering into a contract with them. Under the act, any landlord who fails to carry out the proper checks is committing a criminal offence, leading to fines or even a five year custodial sentence” warns Rent guaranteed specialist, Assetgrove. The trouble is, many landlords have no idea how to check whether the documents they’re looking at are the real deal. And because everyone included in the tenancy – not just the main tenant – has to be checked, it’s an administrative task that is both costly and time consuming. Those in the second two categories are trickier to deal with, and may only have been granted limited access to reside in the UK. Guidance has been provided by the government, but the ultimate responsibility to check all the paperwork is correct lies with the landlord. No clear changes have been announced yet regarding the effect of Brexit, but it’s highly likely that the rules will become more complex one the UK properly leaves the European Union. For many landlords, this is going to mean that the documents needed to secure a tenancy will change. In addition, the right to free movement will also be in question. This has obvious implications for the rental market. It may well be that landlords avoid non- nationals altogether because the process will just become too uncertain. Nobody wants the threat of a costly court case, even less a criminal conviction and prison sentence, so it’s a potential minefield for buy to let landlords.